Software Quality Assurance (SQA) process has its presence both at the project level as well as at the organizational level. This process provides insight into the processes that are being followed by various projects across the organization and their effectiveness. The process gives useful inputs to the project management and senior management so as to act on the corrective and preventive actions. 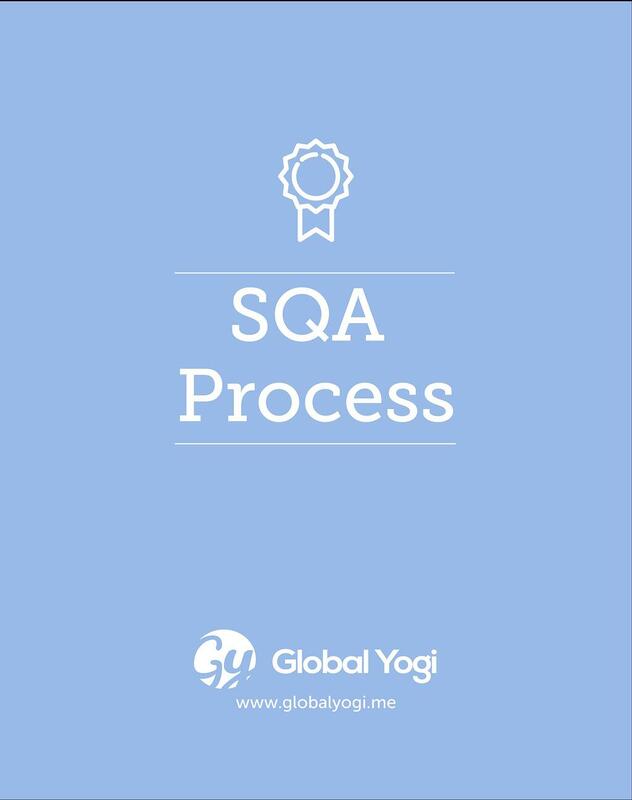 The evaluation of tools and technologies used in the projects and the evaluation of facilities is also taken care of by SQA. Any products / work products / deliverables are also released after delivery clearance from SQA.